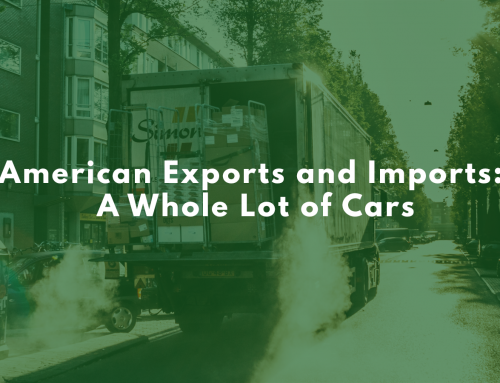 Let’s face it: there is no shortage of necessary information that you as a US importer would do well to absorb if you want to be effective and operate without hassle. 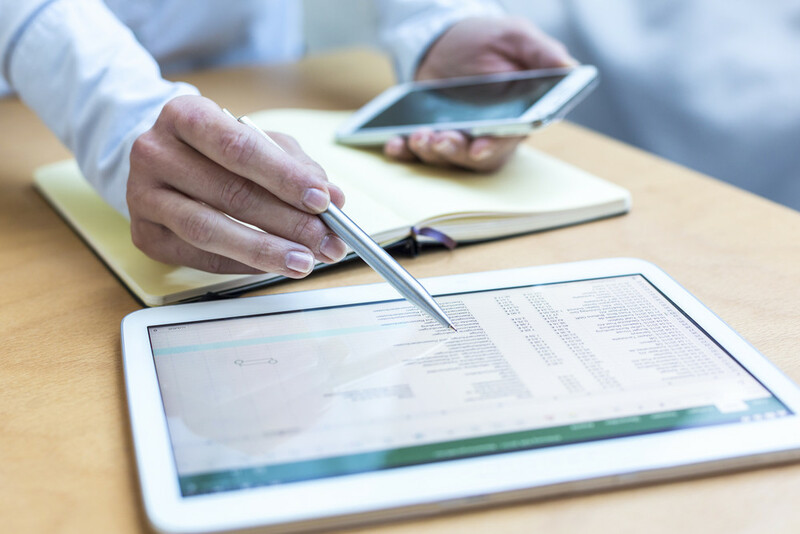 A comprehensive internal audit can do wonders to help identify risk areas and lay the groundwork for a strong customs compliance plan. 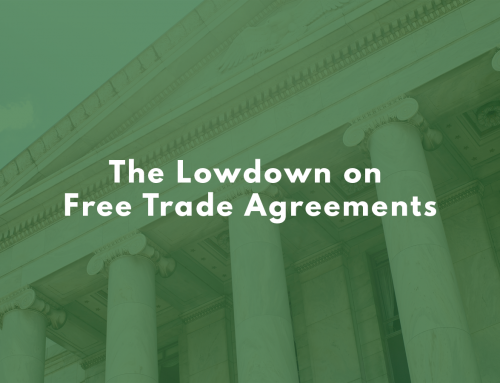 As long as tariffs have been collected on imported goods, the US government has ensured that importers pay what they owe, without exception. It’s up to you to exercise reasonable care when importing goods to the US. Customs and Border Protection (CBP) expect all importers to be aware of their responsibility and to conduct their affairs accordingly. 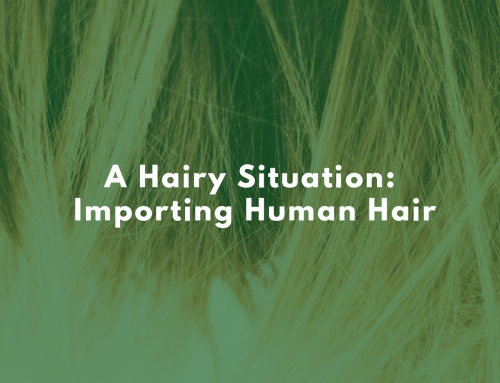 But even though wading into the world of customs compliance may seem overwhelming and even intimidating, there are a relatively small number of areas that form an importer’s necessary knowledgebase as outlined in the CBP Informed Compliance Manual, aka Reasonable Care. Before you even begin, ensure that you have the legal right to import merchandise that is protected by trademark or copyright. Make sure you possess extensive knowledge of the products you’re importing: country of origin, composition, etc. Without a strong understanding of your importer responsibilities, it’s difficult to comply with all necessary CPB criteria and you may be at a risk for various penalties, such as losing your import privileges. It’s always best to be prepared just in case customs comes around with any questions for you. At Clearit USA, our customs broker experts know what “better safe than sorry” really means, because we understand what’s at stake when it comes to clearing your imports. Got questions about Reasonable Care and how it pertains to your business? Get in touch today and we’ll help you clear it up!